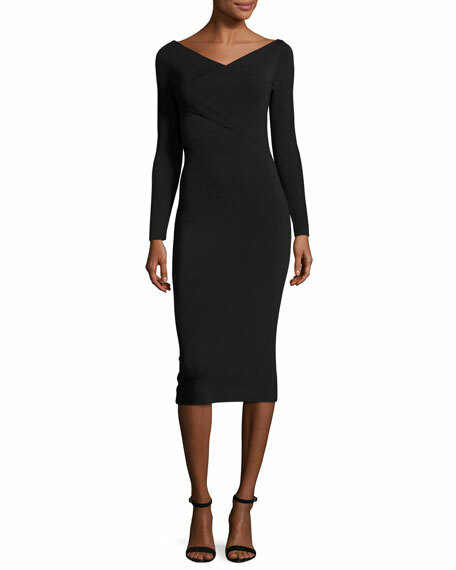 Theory "Daverin" sheath dress in Lustrate crepe. 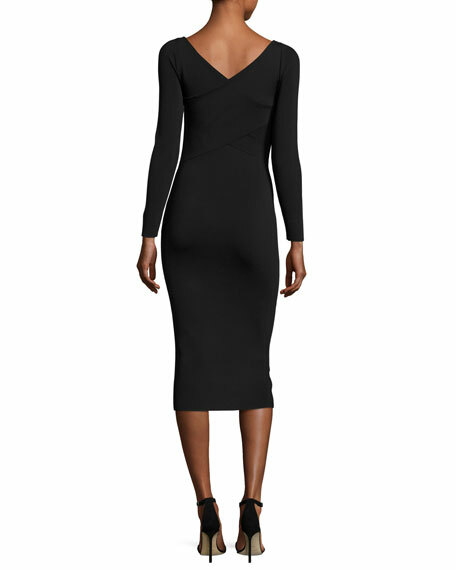 Wide V neckline; V'd back. For in-store inquiries, use sku #1927101.